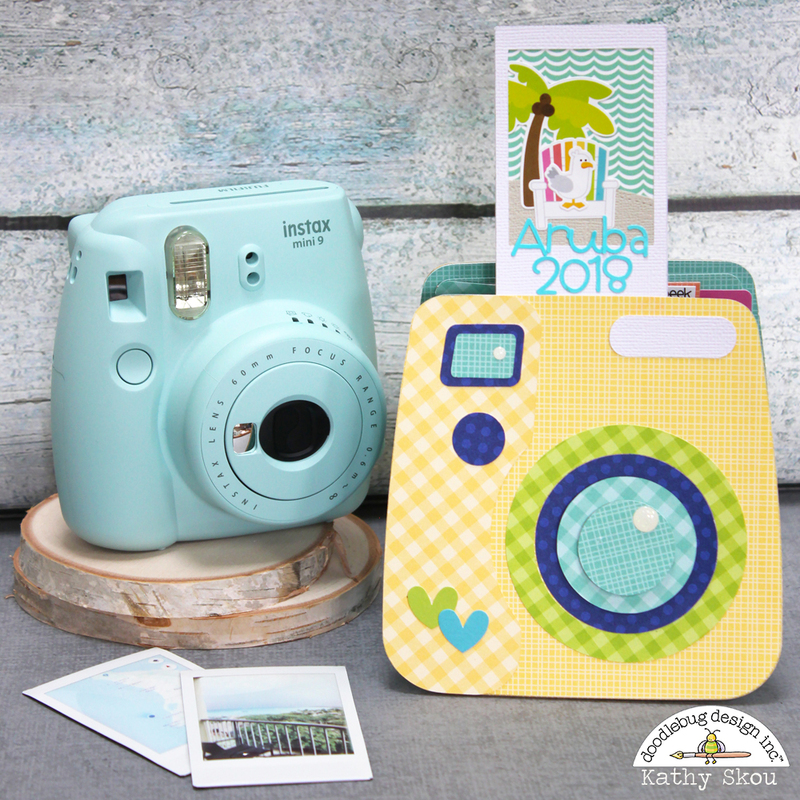 I just love my Instax Camera and Instax printer. The little pictures that pop out automatically just make me smile! They give such a retro feel to any project! When I saw the Insta Camera Cut file from the Hello Collection, I knew I had to make something with it! 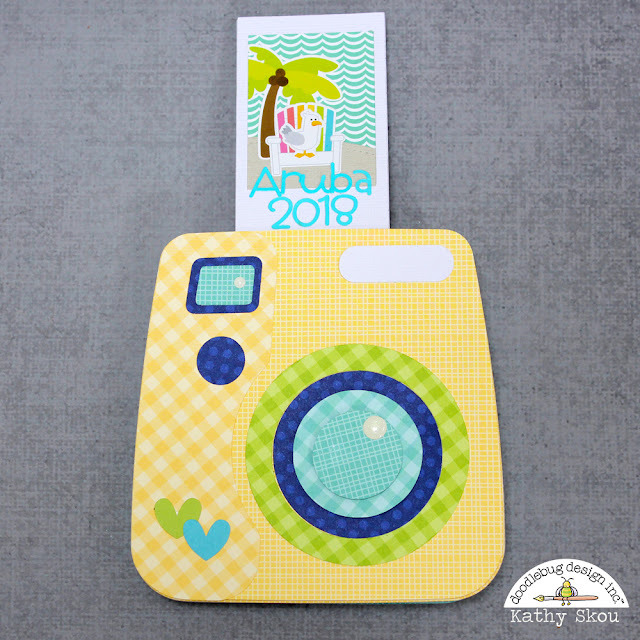 I decided to design a little mini album featuring some fun pictures I took on a recent vacation to Aruba... and the Sweet Summer Collection was the perfect complement to my pictures! The cute little cactus is a Cute Clip from the Fun in the Sun Collection. The anchor sticker is from the Anchor's Aweigh Icon Sticker Sheet. The sailboat sticker is also from the Anchor's Aweigh Icon Sticker Sheet. I'm so excited that this project turned out as I had imagined! It's always a good creative day when that happens! That's it for me today, thanks for stopping by to peek! Love this so much! It is adorable! 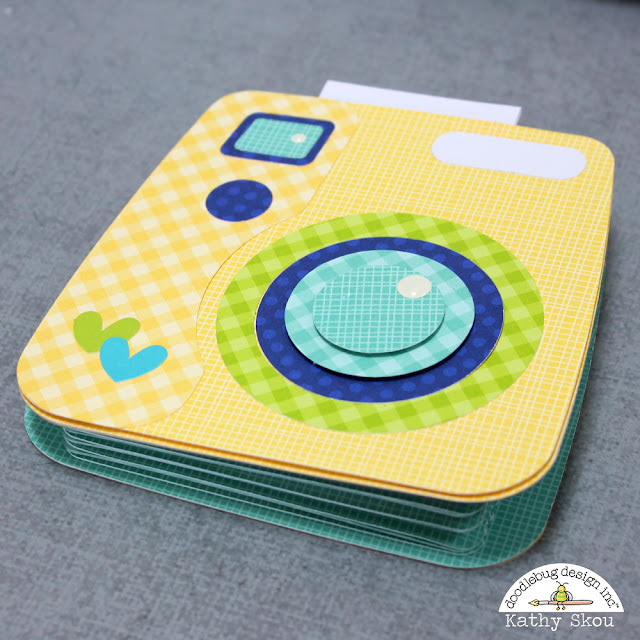 It is such a perfect mini album for a Father's Day gift! I would love o make it, except I would not know where to begin. You Tube maybe? Thank you for sharing your talents. Blessings.